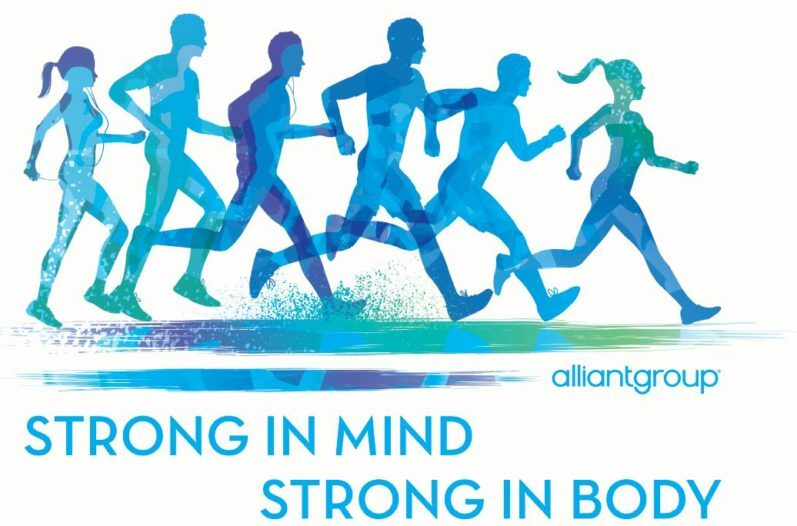 As part of alliantgroup’s employee health and wellness initiative, the firm will be partnering with Yoga & Hops for a Halloween yoga celebration later today. The event is open to all company employees. The event will be led by DJ John Tran, who is known as Houston’s resident “yoga DJ” and often performs at Houston yoga events. 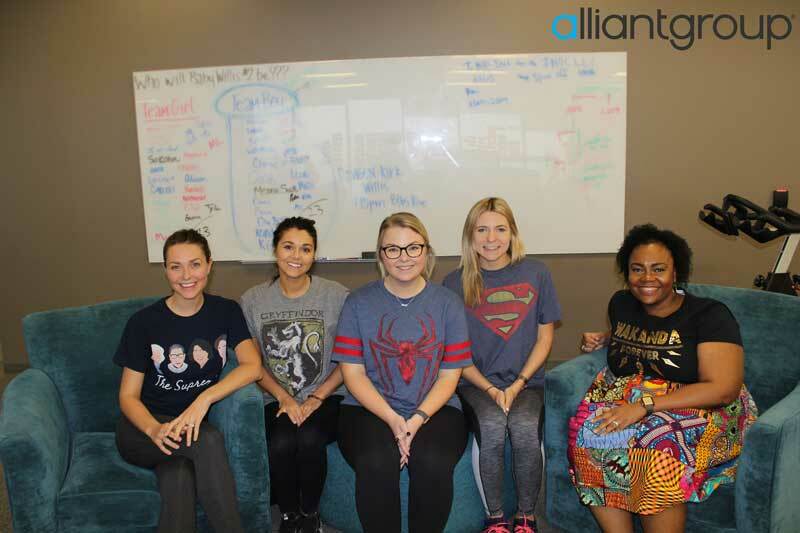 Yoga classes have been an integral part of alliantgroup’s dynamic Health and Wellness Program for many years to promote the firm’s culture of employee wellbeing. In addition to yoga, the firm encourages participation in community walking/running events and fitness challenges.